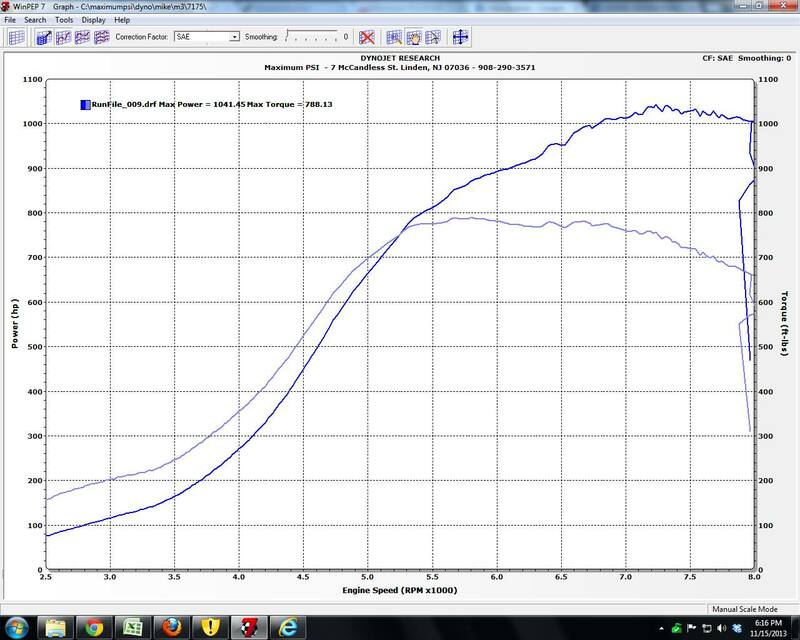 Maximum PSI E36 M3 breaks stock ECU hp record with 1008whp! 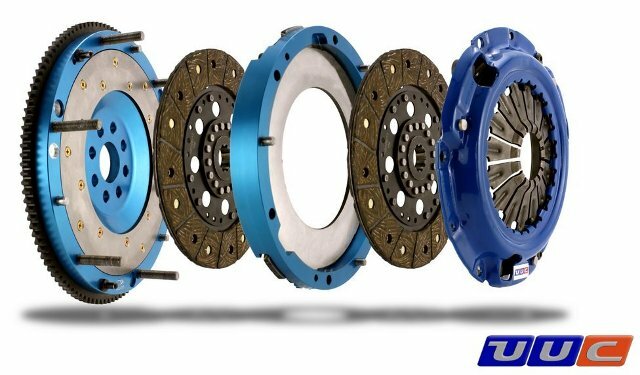 using UUC Twin Disk Clutch and Flywheel package! 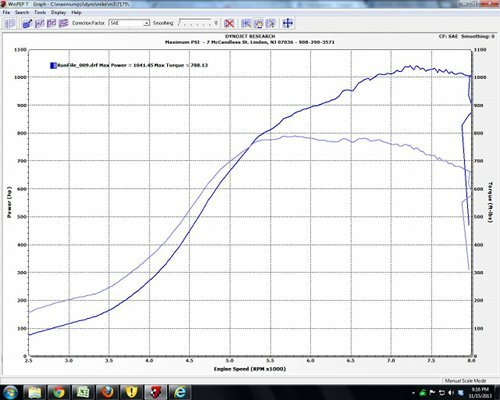 In the power-crazy world of BMW turbo tuning, Mike Radowski of Maximum PSI stands out. Mike has been pushing the limits of turbocharging E36 and E46 3-series for years, setting new records on a regular basis and making customers happy year after year. UUC is proud to be a part of Maximum PSI's latest record with our Twin Disk Clutch and Flywheel package. Where other units have failed to meet the big power requirements, the UUC package has held strong. Available for most 1992-2006 E46 M3/3-series, E36 M3/3-series, and E39 M5/540i, and Z8.